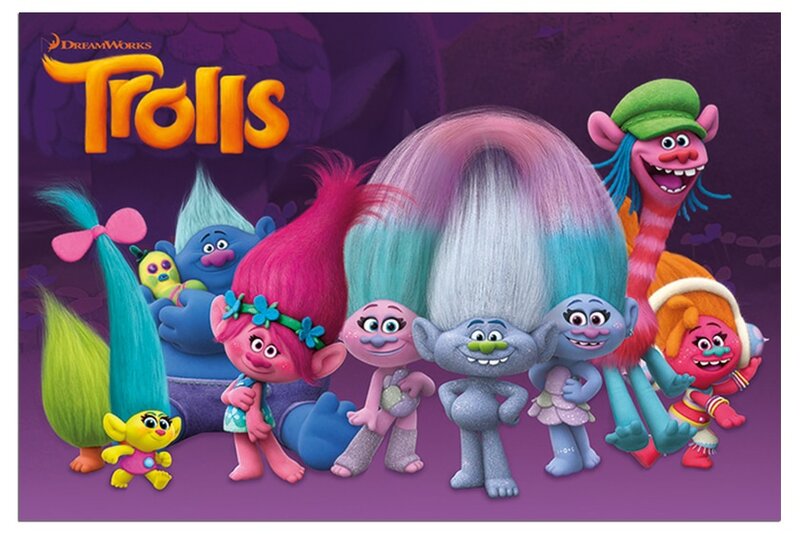 DreamWorks Animation's TROLLS is an irreverent comedy extravaganza with incredible music! From the genius creators of SHREK, TROLLS stars Anna Kendrick as Poppy, the optimistic leader of the Trolls, and her polar opposite, Branch, played by Justin Timberlake. Together, this unlikely pair of Trolls must embark on an adventure that takes them far beyond the only world they've ever known. ​"Trolls brings its instantly recognisable characters to the big screen in a colourful adventure that, while geared toward the younger set, isn't without rewards for parents."